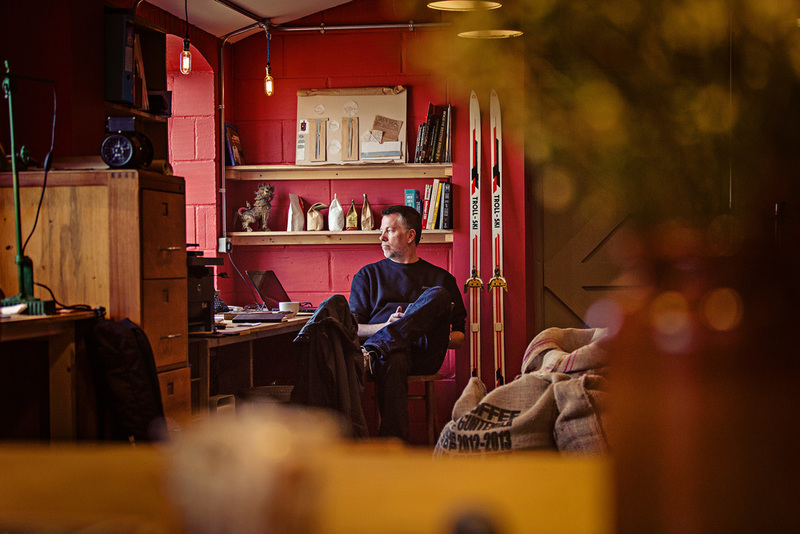 We started Grey Seal Coffee Roasters five years ago, in a farmyard in Glandford, a small village on the North Norfolk coast, just outside Blakeney. Our mission from the beginning was to bring the "third wave of coffee" to Norfolk and our wider region, the recognition that coffee is not just a commodity but a rich and artisanal tapestry of origins and flavours similar to that that found in wine and cheese and other specialty food products. Our inspiration is the growth of specialty coffee across Australia (think "Allpress") and New Zealand (think "Prefab") and the United States (think "Counter Culture", "Stumptown", "Bluebottle") and most recently London and its East End and Shoreditch coffee culture (think "Workshop", "Ozone"). We travelled widely in the 90's and noughties and came across amazing examples of great coffee and decided to bring this culture back to our shores. A team trip to a coffee festival changed our lives and we decided to create Grey Seal Coffee Roasters, named after the UK's largest Grey Seal colony, a few miles from our roastery. So who are Grey Seal? We are Norfolk's leading and largest specialty coffee roasters. We ethically source our green coffee, our raw material, from the world's leading coffee growing regions. We light roast our coffee to bring out its full flavour and potential. We sell our freshly roasted coffee beans to wholesale customers across the Eastern region and to the public. We conduct 'origin trips' to visit our farmers in their country of origin so that we better understand our coffees and where they are grown. We regularly participate in coffee festivals around the world (New York, Stockholm, Dublin, Amsterdam, Gothenburg, London) to create new friendships, build our skills and bring knowledge back to what we do everyday - make great coffee for you. Three years ago we were awarded a 2 Star Great Taste Award for our "To the Point" espresso blend. 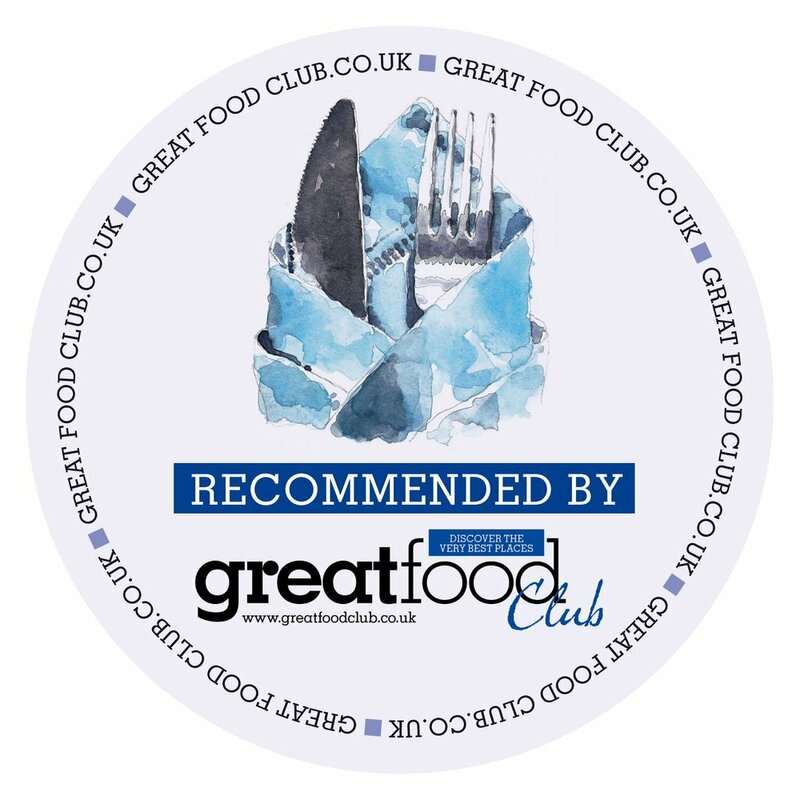 A year later we won a 1 Star Great Taste Award for our "Thailand Doi Chaang" single origin and also the prestigious "EDP Food and Drink Awards" "Made in Norfolk Award" sponsored by "Kettle Chips" in recognition of our impact on the Norfolk food and drink scene. 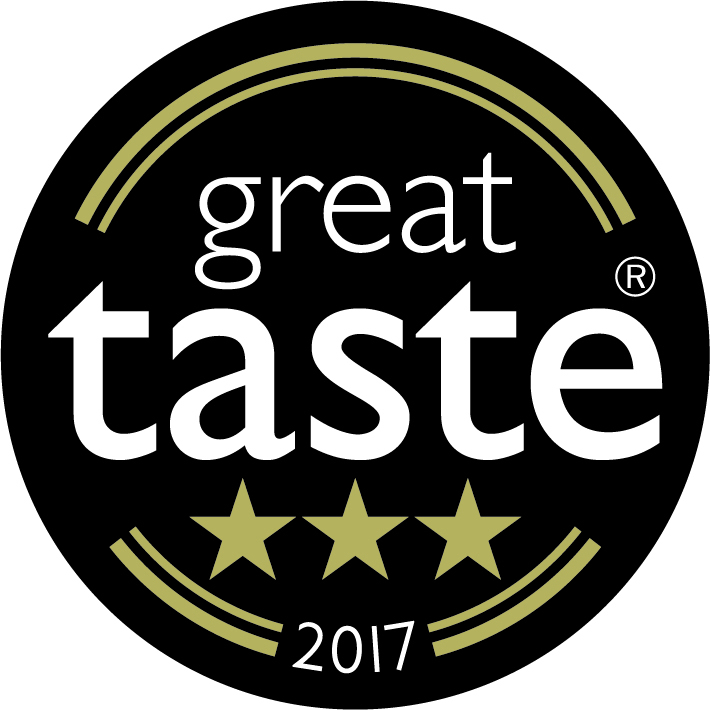 This year we won a phenomenal eight Great Taste Awards, the most of any food producer in Norfolk, Suffolk or Cambridgeshire; including the coveted 3 star award for our Costa Rica single origin. We have featured in publications as diverse as "The Telegraph", "Marie Claire" and "Wired" magazine . The Sunday Times this year voted us one of the "Top 20" places in the UK for coffee. Our roastery is in Glandford (2 miles south of Blakeney). Visitors are welcome. In the same farmyard we have our vegetarian/ vegan cafe and restaurant "Art Cafe" (art-cafe.org), our coffee training centre, and two bakeries in converted shipping containers (one for our cakes and one for our bread). We also have four coffee shops - Blakeney (in one of the oldest buildings in town); Wells (on the Quay with stunning harbour views); Sheringham (in the 'old town' in a beautiful fisherman's cottage); and Cromer (opening this September, in a grade 2 listed old wine store that looks like an underground car park). We are open every day of the year (except Christmas Day). Sou'westers, muddy boots and dogs are welcome. What does the future hold. We plan to produce our first cookery book this autumn (on sale for November 1st); and hold some serious parties for customers and friends in our roastery; we will be offering wood fired pizzas in Glandford on Friday nights (watch this space); and we plan to continuing doing what we do, making our customers feel as welcome as we possibly can, and serving them great coffee! We are passionate about coffee.